Google is filled with crap content because content marketing is broken. Here’s why. Malcolm Gladwell popularized the 10,000-hour rule. The rule states it takes 10,000 hours to become world-class. In the past these masters could create content, and people would learn what it takes to make it as an entrepreneur. Over the years things got worse, fast. In a race to become the next guru, the Internet became plagued with advice from less-than-qualified people. Rather than mastering a craft, they became masters at SEO. Google helps spread their bull-crap farther. That’s the bad news. The good news is this: we need true thought leadership now, more than ever. Don’t believe me? Think about where you read useful content that answers your questions. How often do you keep coming back to the same people and sites with more questions? 60% or more of the content I read comes from the same websites. 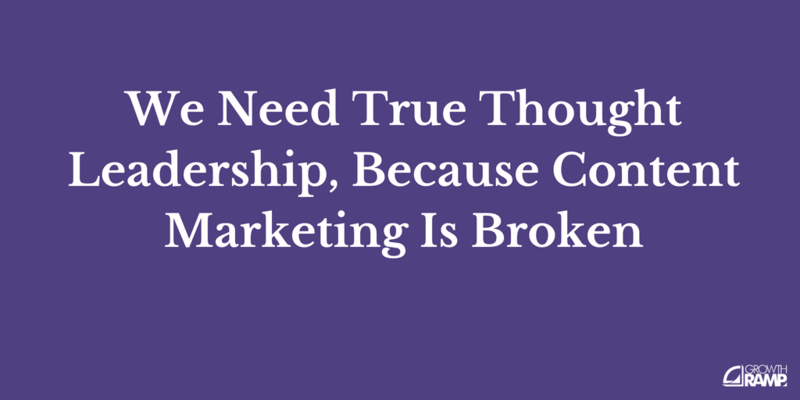 As a result, true thought leadership is a key tool to building a lasting brand. Why Thought Leadership Is More Than Another Annoying Corporate-y Buzzword. What Exactly Is Industry Thought Leadership? 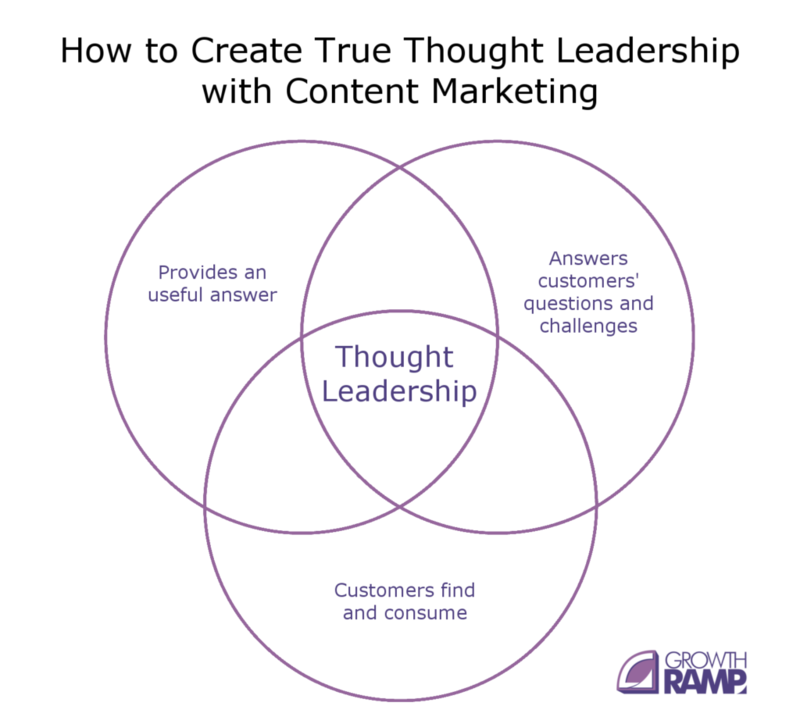 How Do You Grow True Thought Leadership with Content Marketing? 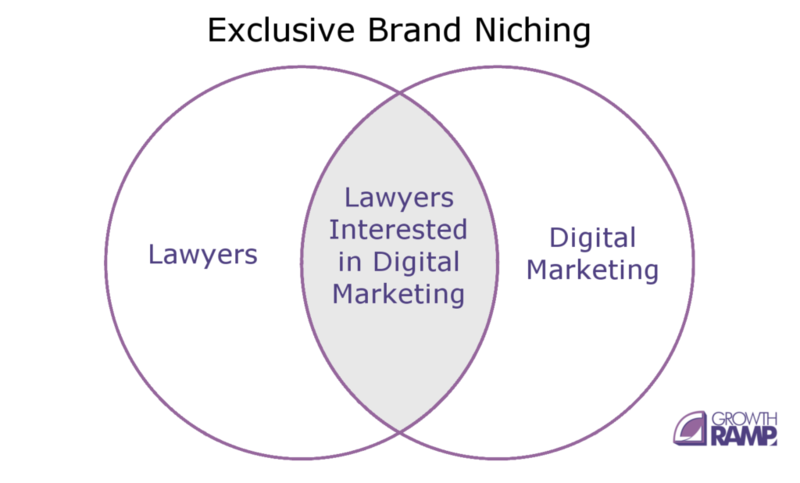 How Niching Increases Thought Leadership Faster. Examples of Businesses That Grew Massive Blogs Through Thought Leadership. Growth hacker. Social media guru. Do you cringe when you read those words? Once upon a time, those phrases meant something. As the term began to spread, people began to use and abuse those terms for their own agendas. And thus true thought leadership, along with the definition itself, became total nonsense. In a way your customers will find and consume. You don’t need to blog to become an industry thought leader. Blogging is one of many tools to grow your thought leadership. Jeff Bezos and Steve Jobs became respected thought leaders long before the invention of blogs. Let’s go back to the original question. Why is industry thought leadership more than a corporate-y buzzword? And why is it valuable to your business? Thought leadership is an important part of building trust with potential customers. As you grow your thought leadership, you soon become a go-to resource in your industry. Rather than needing to promote your content, your customers do the work for you. 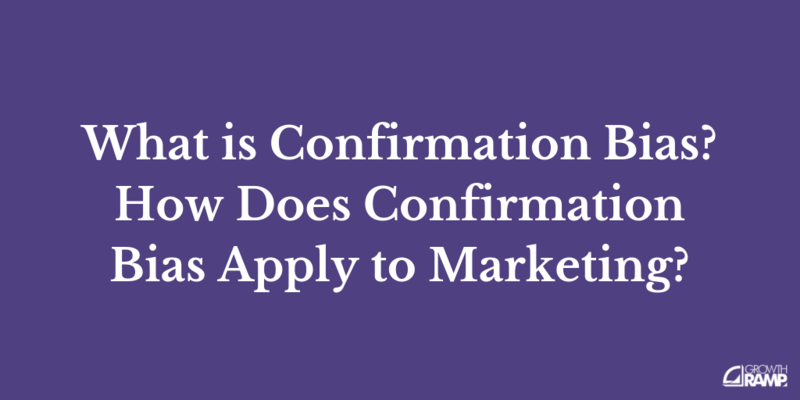 As a result, sales, partnerships, and other forms of marketing become easier. Your content acquisition costs should decrease because you answer your customer’s questions. Even if you don’t get SEO, you will see ongoing traffic as potential customers keep coming back for more help. So how do you grow thought leadership by blogging? How Do You Grow Industry Thought Leadership with Content Marketing? When you write an article, don’t write whatever you feel like sharing that day. 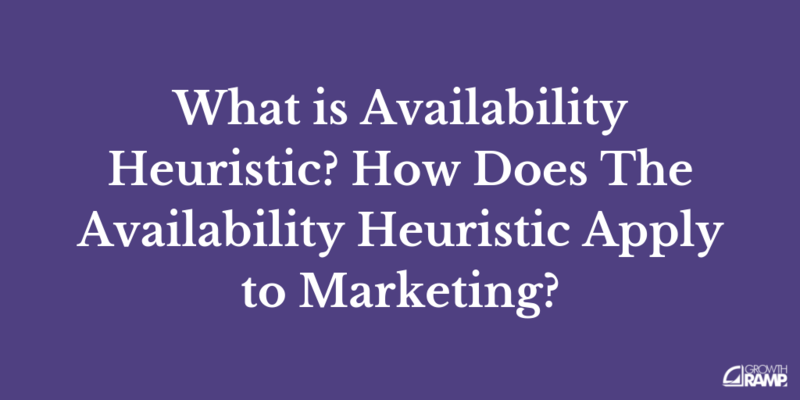 You should focus on serving potential customers by answering their questions. To increase your thought leadership, you need to provide value and present it in a unique way. Value can be entertaining, inspiring new ideas, or affirming something your audience believes. It can also help potential customers think of new ways to solve their day-to-day problems. Or you can help them achieve their goals and dreams faster. This is why great blogs have content standards, especially for guest contributors. If your content isn’t helpful, it burns your reader’s trust, even if it isn’t from you. Consider Oprah Winfrey. All she did was bring smart people to her show who answered her audience’s questions better than she could by herself. When’s the last time you saw Arianna Huffington write on Huffington Post? When’s the last time you read an article by Steve Forbes on Forbes? And yet they are famous because they get many experts to share their thoughts. When their standards went down, so too did their brand. Saying the author’s opinion may not reflect your point-of-view is a cop-out. The people who write on your blog becomes a reflection of you, your business, and your brand. Do you want to grow thought leadership faster? Try niching your content to become the biggest fish in the pond. Millions of messages bombard us every day. To process this information, your brain uses mental shortcuts called cognitive biases. By niching your blog topics, you help your readers better understand what problems you solve, and which ones you don’t. The goal with niching is to become the biggest fish in the pond. Once you’ve become the biggest fish, you can choose to expand to a bigger pond, or stay in the same pond. To choose your pond, you need to niche your blog based on the topics you write about and the audience you serve. On the Growth Ramp blog, our articles help startups and agencies get customers through content marketing. We focus only on the acquisition part of the AARRR funnel. The advice would also help an affiliate blogger or author. But the language we use appeals more to startups and agency owners. Thus we create an in-group and out-group. This polarizes potential customers to us, and non-customers away. How do you change what pond you are in to become the biggest fish faster? Consider using exclusive or inclusive niches to your advantage. Could your blog be valuable to dentists? It’s possible, depending on how you frame your topics. But if you only address lawyers, dentists will be less likely to read your content. Lawyers become the in-group, and dentists part of the out-group. The advantage of this approach is it’s faster to become the thought leader, because the audience is smaller. And when you focus your topics, it is easier to prioritize your promotion channels. The disadvantage is the majority of your sales will come from this audience. 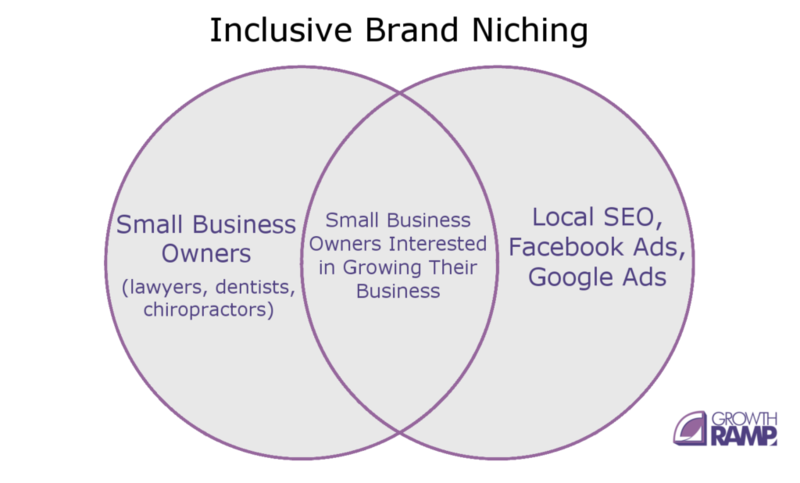 If the niche isn’t big enough, you will tap out this marketing channel before you see a big enough ROI. As you can see from the Venn diagram, you reach a larger audience by writing to inclusive audiences. 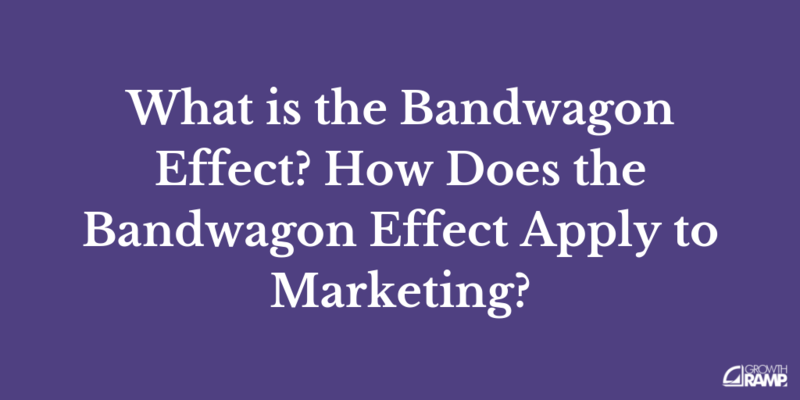 In theory, a larger audience means more sales. But in practice, it doesn’t always work this way because it is also harder to become a thought leader. As you grow, your advice and wording can become less appealing to certain audiences. This can allow other thought leaders to come in. 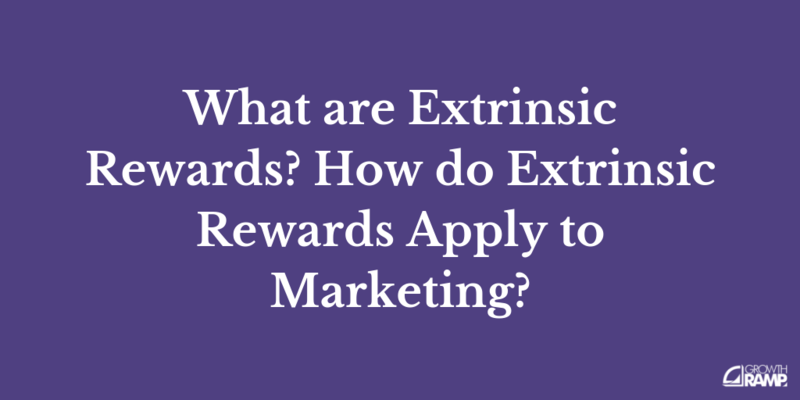 For example, Seth Godin, Gary Vaynerchuk, and Neil Patel have some of the largest reaches. Yet many in this niche find the Barnum effect backfires because their advice is too generic. This made it easier for Close.io to become a go-to resource for SaaS sales teams over Gary V.
Is there a way you can combine the two practices to get a better result? One way is to start with one niche, dominate it, and move to a bigger niche. Consider how Facebook began by only letting in Harvard students. According to The Guardian, “Within 24 hours, 1,200 Harvard students had signed up.” In 2004, Zuck expanded to Columbia, Stanford, and Yale. After that, Facebook became the go-to social network for ivy league school, then all colleges, and finally for everyone. 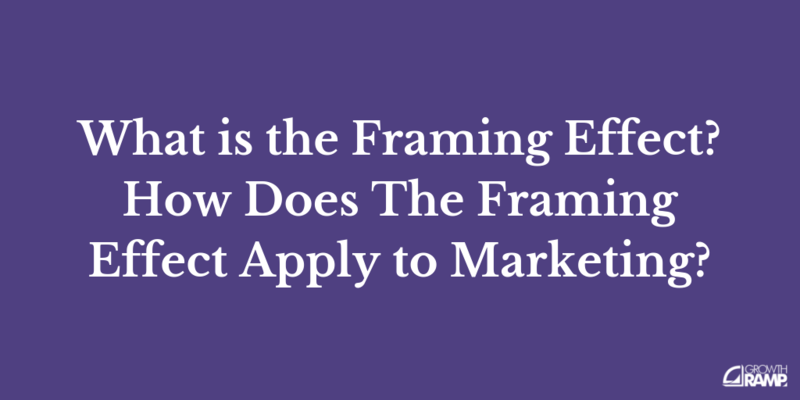 How can you use this principle for your blog? Let’s say you are a social media startup. You may choose to focus only on Twitter. After creating a hub of content on Twitter marketing, you expand into Facebook and LinkedIn. Then you can talk about Google+, Pinterest, and Tumblr. You can then focus on broader topics by writing on productivity tips and research. In case you could not tell, this is a similar playbook Buffer used to grow their blog to over 1.5 million readers a month. But is Buffer the only business who has used thought leadership content to grow their business successfully? Or are there other examples of organizations who grew successfully through thought leadership? Let’s look at a few successful blogs, and how they grew using thought leadership. Intercom has several resources on their site for product management, marketing, and sales. They have over a dozen detailed ebooks, five product tour videos, and 100’s of articles in their help center. As a result, they’ve become a go-to resource for product managers and startup co-founders. Desiring God was one of the first Christian blogs on the Internet. But starting first and keeping first are two different things. A focus on user experience keeps users coming back, which is rare for Christian blogs. They post 1-3 resources a day, with a mix of short Q&A podcasts, meaty articles, short-and-sweet articles on an app, and in-depth videos. Not to mention, you can get most of their books for free. First Round Review did not want to become another boring VC blog. Instead, they chose to interview entrepreneurs in the trenches. With advance preparation, the team spends an hour interviewing each expert. As a result, they borrow each expert’s thought leadership for their blog. Your content is a reflection of your business and brand. You can either create more dull, hum-drum noise, or make something remarkable. Making something remarkable takes time to get right, but in the end, it pays off when you grow faster. I wish I could say that businesses can’t grow off the back of bad content, but the reality is, they sometimes do. Sometimes excellent writing and great content promotion make up for bad advice. The good news is, with all the bad content on the ‘net, it’s that much easier for you to stand out from all the garbage.